Cinefly offers you Close range aerial filming with the usage of latest generation UAS (Unmanned Aerial Systems) into FULLHD or Cinema 4K – 8K format. Thanks to the latest technologies available on the market, all our shoots don’t need post-stabilization since the original file is totally without any kind of vibration or oscillation. Our fleet is composed by 4 drones and one RC helicopter, double charging station, up to 12 flight packs (depending on the UAS), double video transmission and, if necessary, a generator to keep on working even in the most remote location where we can’t have a normal electricity supply. All our equipment always get a pre-after check from the missions to always guarantee the reliability of the service and the UAS. Our expertised team is at the service of the customer from the small productions up to cinema ones. We kindly suggest you to directly contact us for having more informations about our daily costs and various setup possibiltiies. 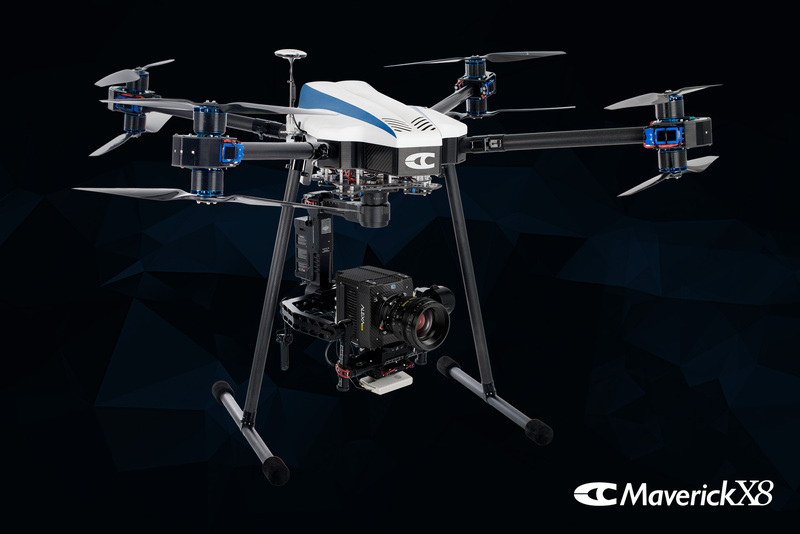 Remote control helicopter UAS for Cinema camera 4K – 8K. 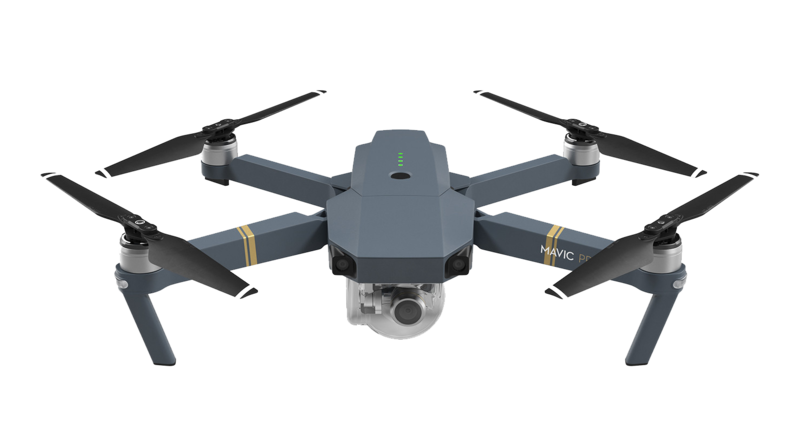 Remote control UAS for Cinema camera 4K – 8K. 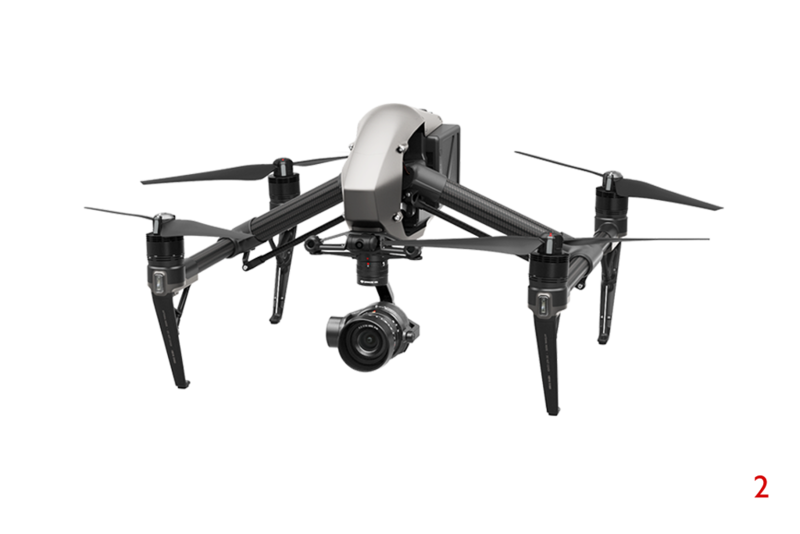 Remote control UAS with Integrated Full HD – 4K camera. Cinefly put safety as one of its priority for working at a professional level. 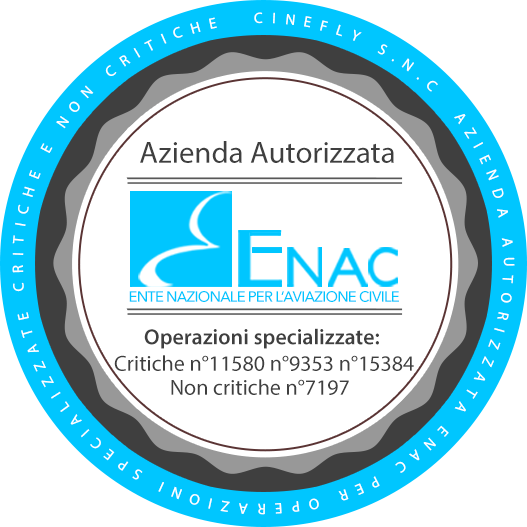 All our pilots have the official License released by ENAC for flying all type of UAS up to 25kg on Italian land. They are trained and capable of understending the right flight conditions and decide if it’s possible to perform the service in the limits of the operation area and enviromental condition. It’s totally up to the pilots the decision to operate or not if they find out that the enviromental condition, operation area or safety measure are not respected or over the standard limit and may occure in injury people or objects inside the area. 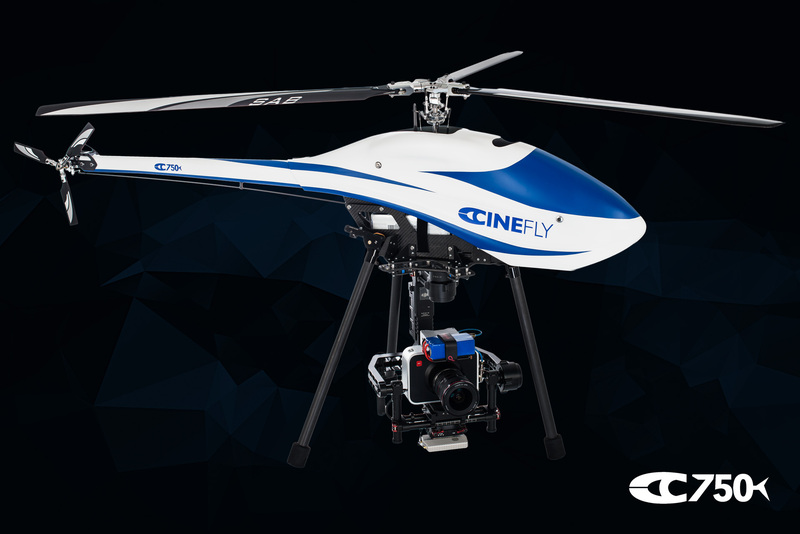 UAS, batteries and all electronic components used by CINEFLY are top class products that are constantly checked before and after a job has been done and parts subjected to high usage are periodically changed to always guarantee the highest level of reliability and service on set. In case of special request from the client that are not contemplated inside ENAC regulation like flying on public roads and/or place with people not involved in the shoot it’s totally up to the customer to get in contact with the Public/private administration, Police and/or survey company for obtaining the clearance to fly and the closing of the public space if requested like it is written inside the ENAC regulation or UAS systems. AERIAL CINEMATOGRAPHY 4K-8K, CLOSE RANGE AERIAL FILMING, AERIAL VIDEOGRAPHY, AERIAL MILANO, AERIAL TORINO, DRONE MILANO, DRONE TORINO, AERIAL PIEMONTE, CINEFLY C750, MAVERICK X8, DRONE ALEXA MINI, DRONE RED WEAPON, DRONE RED RAVEN, DRONE CINEMA SERVICE, AERIAL ROME, AERIAL TURIN, AERIAL MILAN, DRONE, MILAN, DRONE TURIN, DRONE ROME, INSPIRE 2, AERIAL FILMING INSPIRE 2.